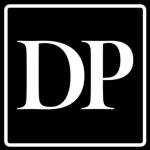 In an unusual move Thursday, Colorado Senate Democrats in one voice called for the resignation of a Republican lawmaker accused of sexual harassment. 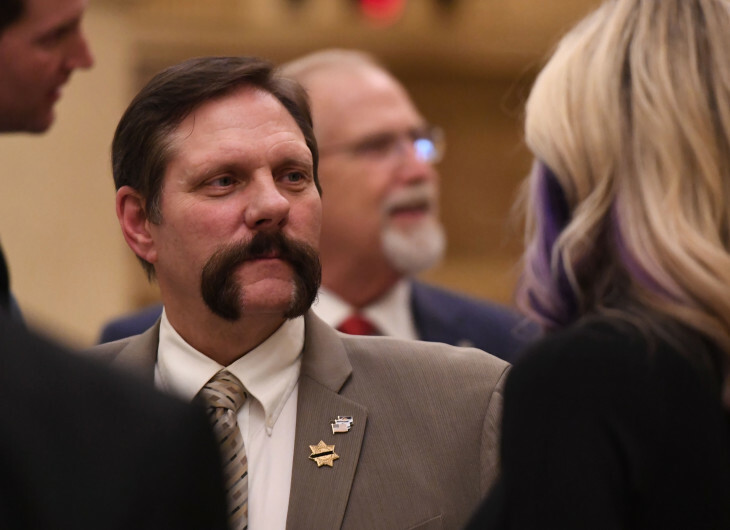 The public outcry comes more than a week after the chamber’s Republican leadership learned that an outside investigation found credible evidence to support a complaint in which state Sen. Randy Baumgardner, the former minority leader, is accused of slapping and grabbing the buttocks of a legislative aide multiple times during the 2016 legislative session. The 16-member Democratic caucus — which represents the minority in the 35-member chamber — issued a joint statement that took aim at Senate President Kevin Grantham for delaying action on whether to punish Baumgardner, a chairman of two committees who represents northwestern Colorado.